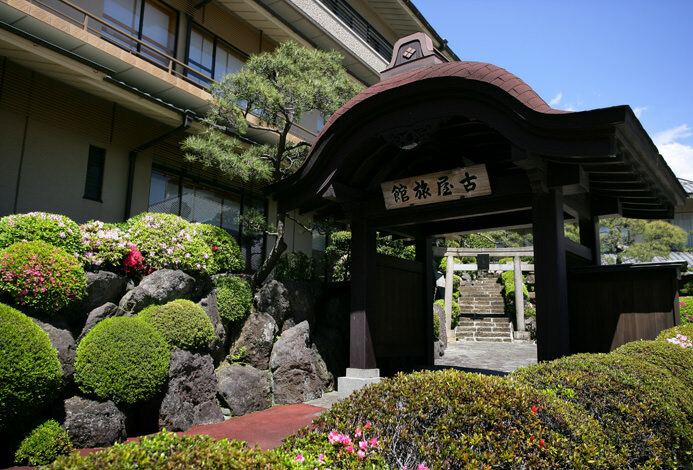 About 50 minutes from Tokyo, Atami is a spa resort surrounded by beautiful nature. 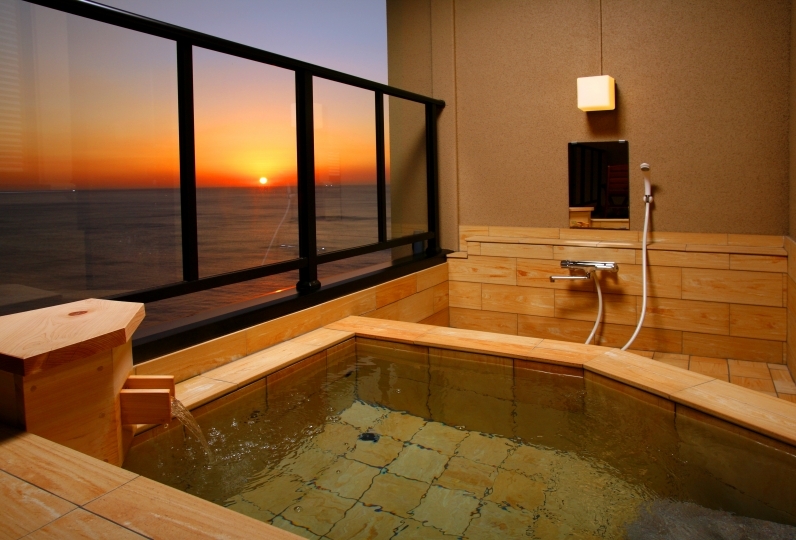 From Atami Korakuen Hotel you have a great view of the Sagami Bay and the city lights and have a memorable vacation. Enjoy a high-quality stay in our Excellency Floors located on the top of the building. 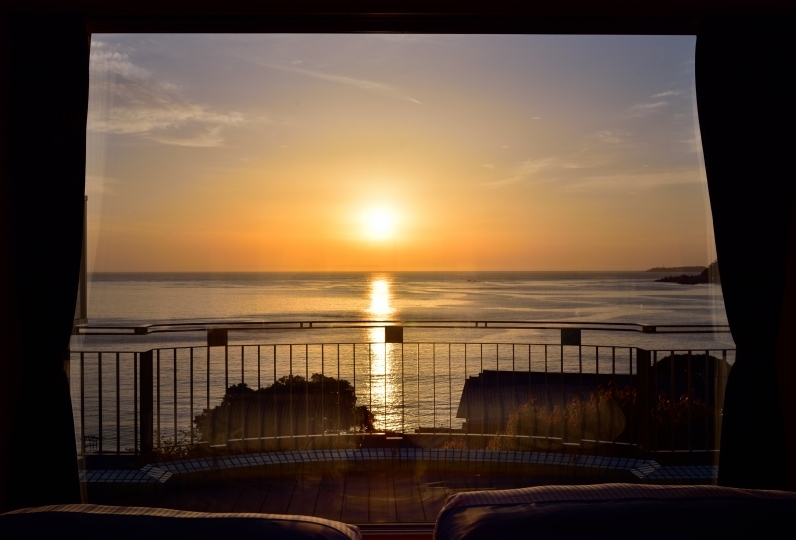 Rooms 15~17 offer an ocean view and it is in Atami where you can have the best view. The Excellency floor is where customers can have a luxurious moment. You will be welcomed at the private Soleil Lounge. There is also a reserved private open air bath, Excellency Spa. 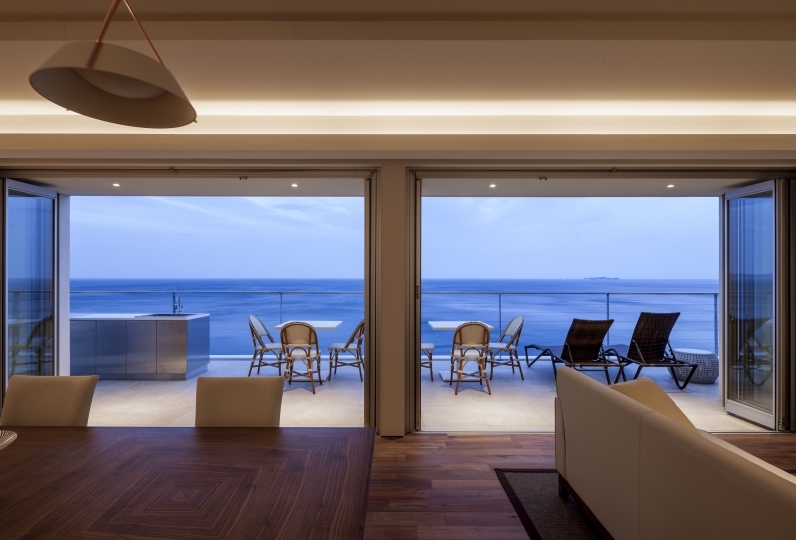 With Atami's nature surrounded by the mountain and ocean as it's motif, we use 3 different custom tastes: wood, rock, and sand. The guests can use the private outdoor baths with natural water from our own source. Relax while appreciating the contrast between the sea and the night sky. We serve food with carefully selected local ingredients in a banquet style dinner (kaiseki). On the following morning, enjoy a buffet breakfast with Western and Japanese options. Escape the everyday routine and have a luxurious vacation at the Excellency Floor. The service on the top floor room was also excellent and it was a lovely hotel. I would like to stay in a newly opened room next time. Thank you very much. It became memories of a good trip. We stayed at this hotel for the first time in the year before last year but we were very impressed by the staff 's wonderful customer service, delicious dishes, beautiful rooms, baths etc and this time we stayed at this hotel. As I did last time I was very satisfied and came home. I would like to ask you again that we can have other facilities at the end of March. Thank you very much. I am indebted to you on the Excellency floor. Cleaning was also solid and the staff's reception was also properly done. I was able to spend pleasantly and relaxedly. Thank you very much. Although I often stay at a hotel with the same price range, it is a satisfying accommodation among them. 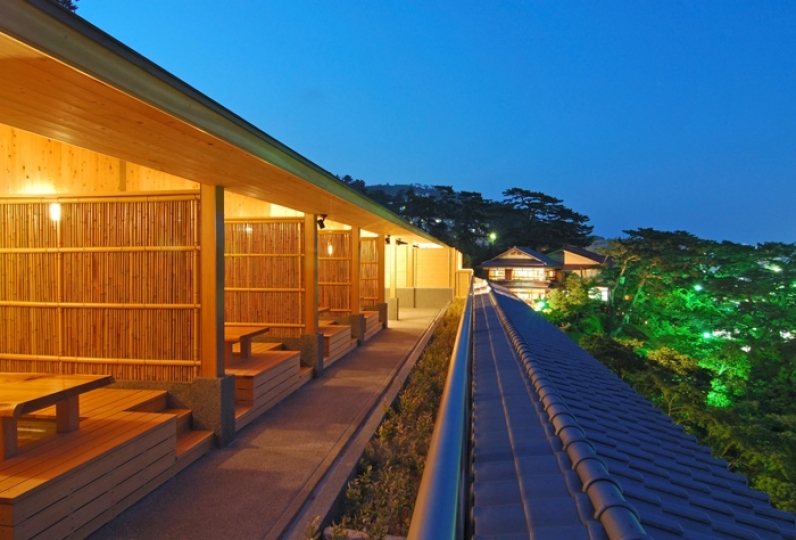 ■ Scenic Large Common Spa "Umi no Yu"
It is supplied by a source of natural water from the hotel grounds and owns a great view of Sagami Bay. Relax and appreciate the scenic night view. For guests staying on the Excellence Floors, this private bath can be used at no charge. The Bath fee of 150 yen is not included. About 35 min by Tokaido Shinkansen "Hikari", about 50 min by Tokaido Shinkansen "Kodama", about 90 min by Tokaido Honsen (Main) Line Rapid train, about 110 min by Tokaido Honsen (Main) Line Local train. 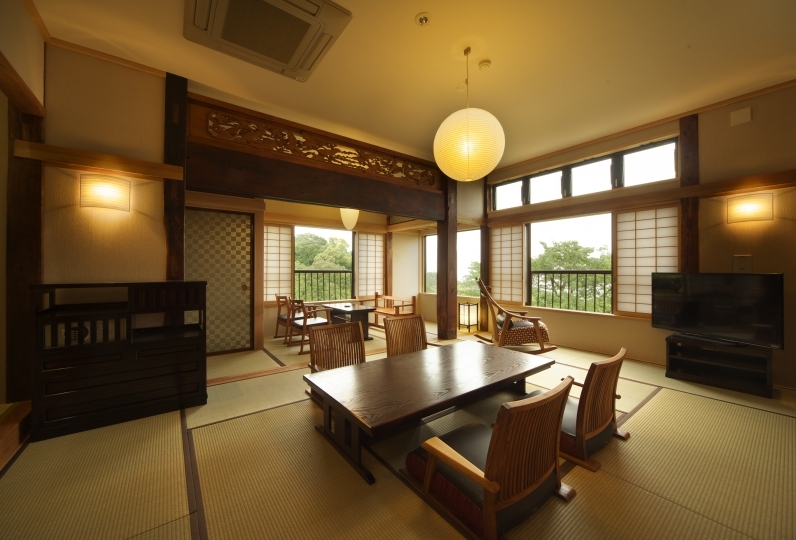 *10 min from Atami Station by shuttle bus. About 150 min by Tokaido Shinkansen "Hikari", about 190 min by Tokaido Shinkansen "Kodama". About 90 min by Tokaido Shinkansen "Hikari", about 120 min by Tokaido Shinkansen "Kodama".